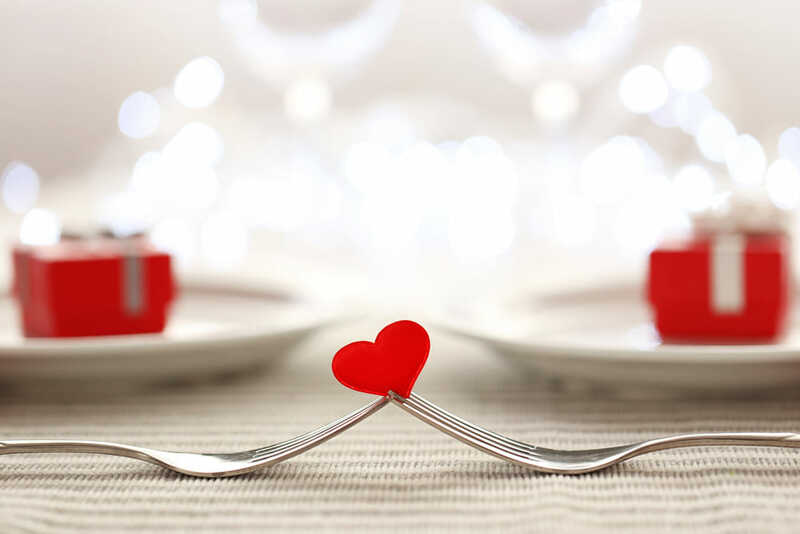 Our Valentine’s dinner for two is only $50! (Or one dinner for $25). Includes your choice of Prime Rib, Shrimp Scampi, Coconut Shrimp or a combo of Prime and Shrimp. Every dinner includes salad, choice of potato, veggie, roll and dessert. Also included is one free drink per person of your choice! Make your reservation today!! 218-764-2323.